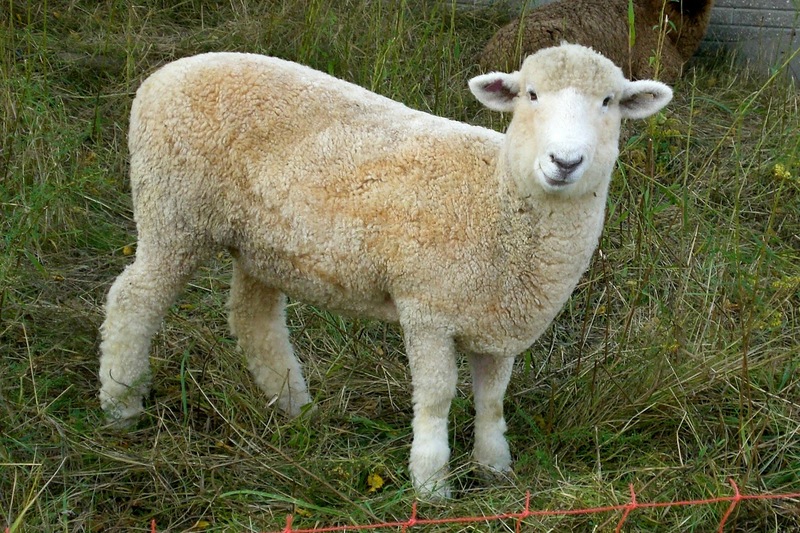 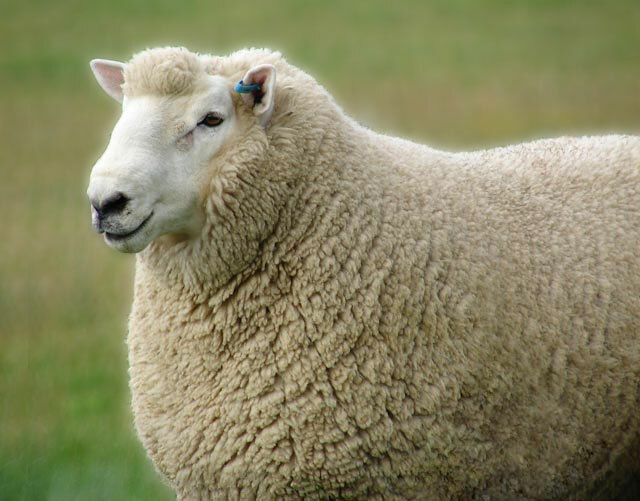 Formerly named "Romney Marsh" sheep, and sometimes called the "Kent", the long-wool breed popularly known as Romney originated in southeast England and was established by 1800. 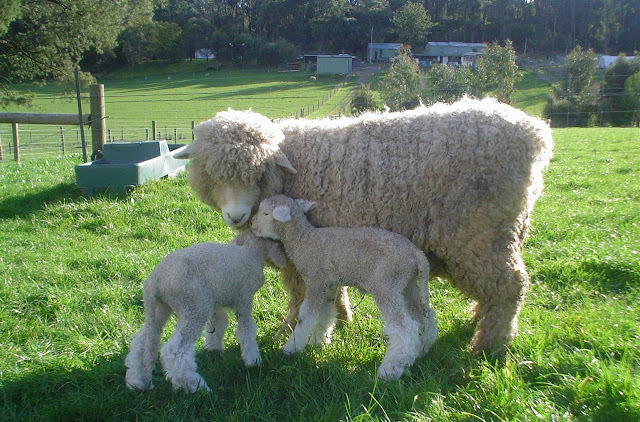 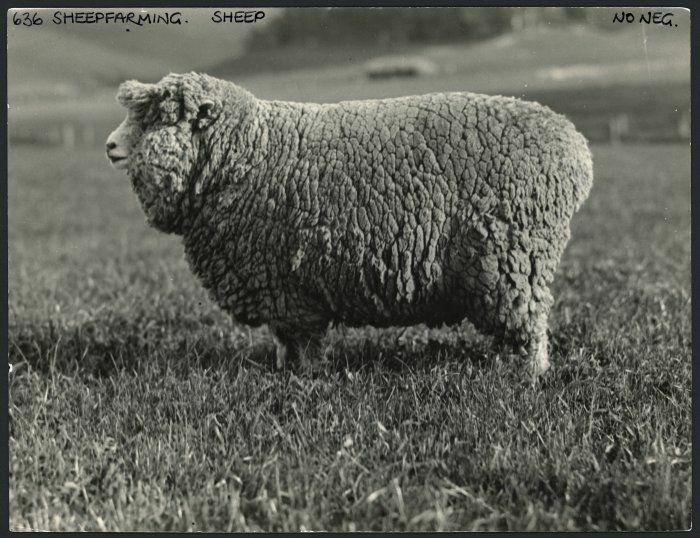 The breed thrives on several continents, but is particularly abundant in New Zealand, where both its wool and meat are chief exports. 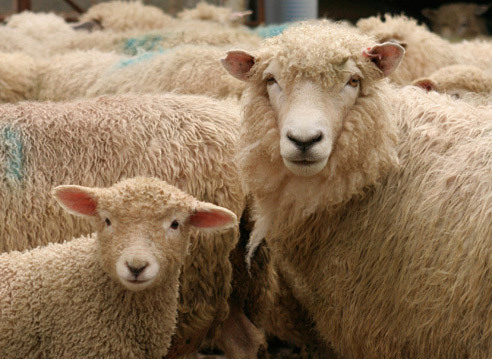 Romneys are remarkably versatile and adaptable, in part due to their ability to stave off foot rot and liver fluke. 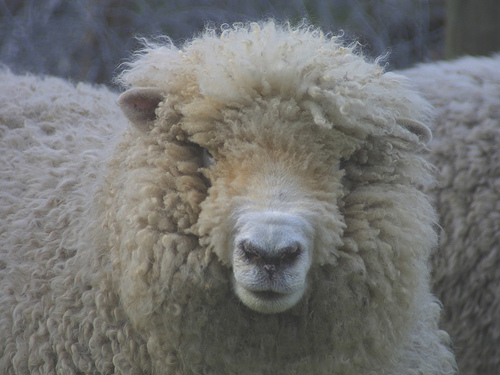 Romneys also produce a heavy fleece that maintains through winter; a healthy, mature ram can yield upwards of 10 kg per year. 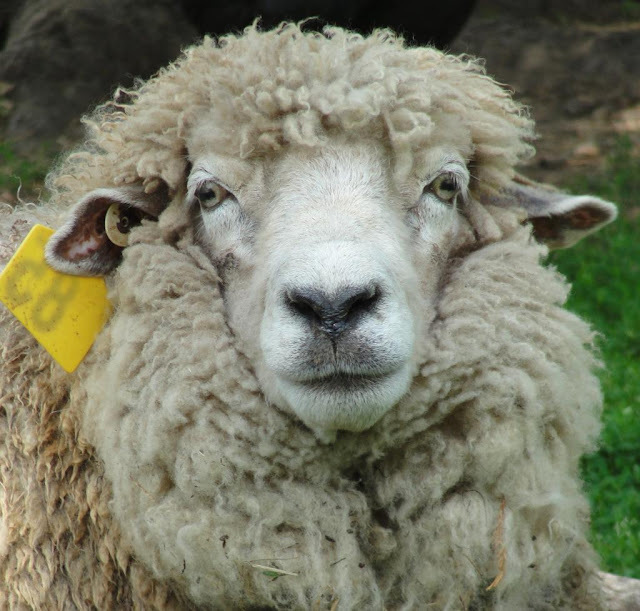 Because their wool has a high average fiber diameter (AFD), it tends to be very strong and can thus be used in making rugs and carpets. 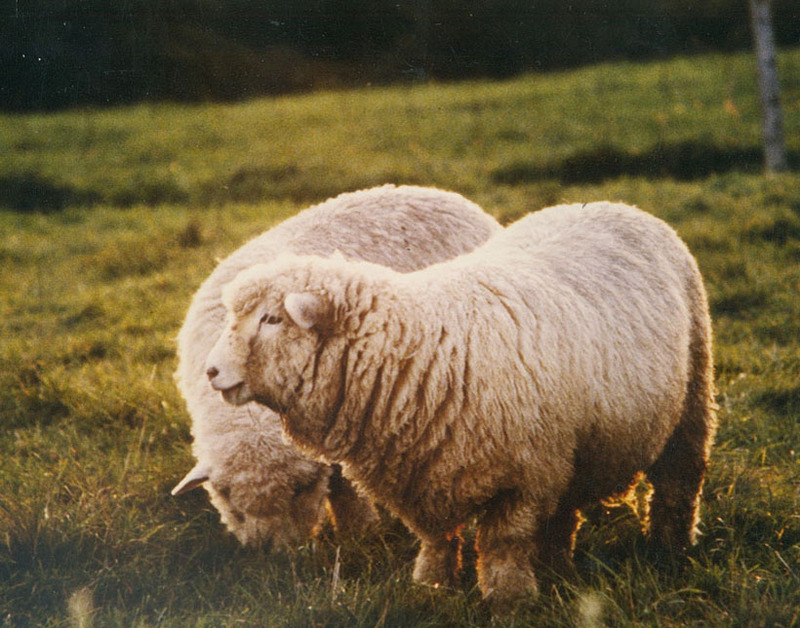 Their long, lustrous fleeces are also sought by hand-spinners.